Milos Forman is an American director who was born on February 18, 1932. Milos Forman's recent filmography includes the movies A Short History Of Decay (2014) and Beloved (2012). As of 2018, Milos Forman has contributed to about 37 movies. 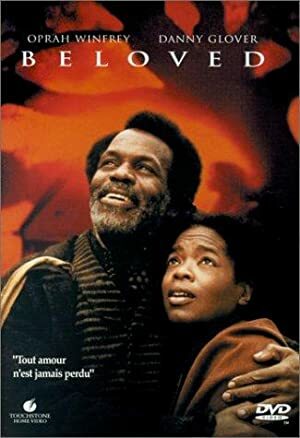 Some of the most recent Milos Forman movies include A Short History Of Decay, Beloved, and Carrière, 250 metros. 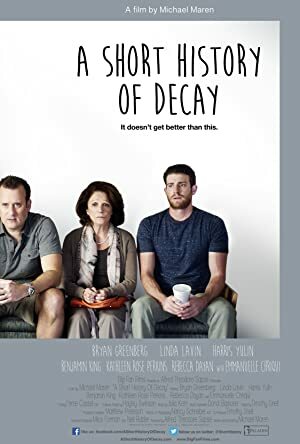 A Short History Of Decay was released in 2014. Beloved, released in 2012, featured Milos Forman as Jaromil. 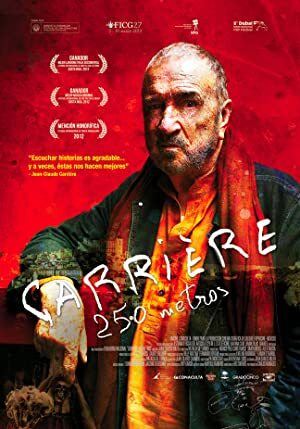 Carrière, 250 metros was also released in 2012.